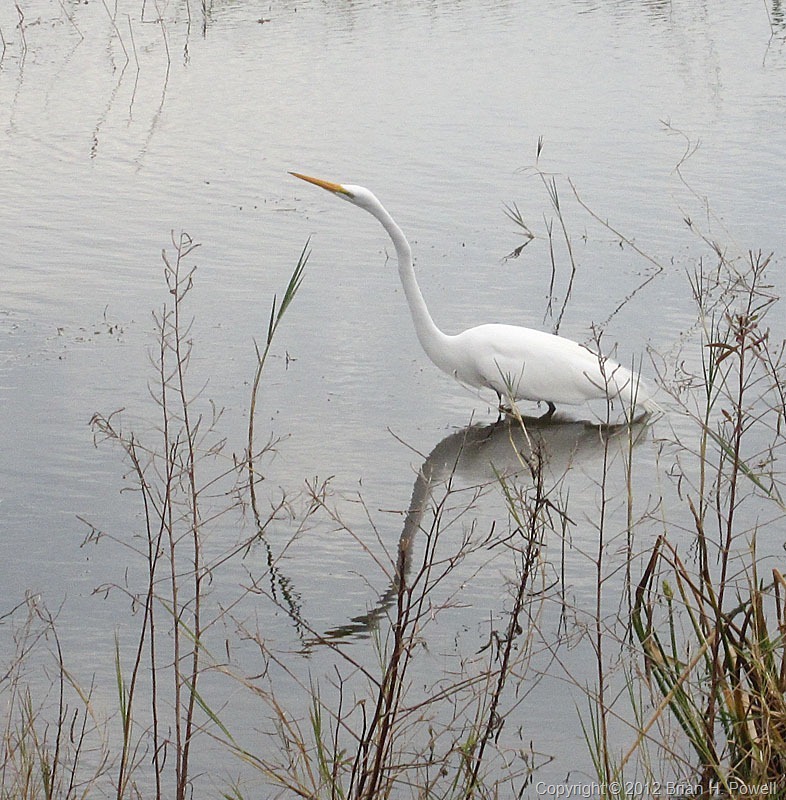 At the suggestion of a friend, I stopped by the Viera Wetlands, near Melbourne, Florida. I didn’t have my usual birding photo gear; just a simple point and shoot camera. But, I think I’ll be back. This looks like a great spot. I saw herons, egrets, ibis, coots, moorhens, and others. The wetlands are relatively small—just a couple of hundred acres—and there are several roads that cut through to make it easy to get to good locations based on the light, the wind, and wherever the birds are hanging out.